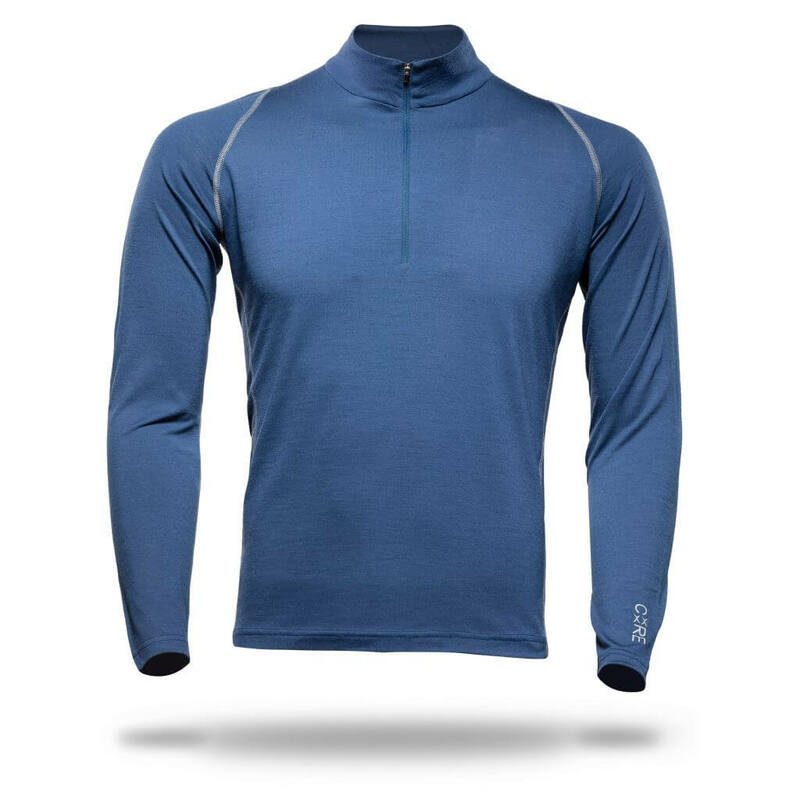 A versatile style that can be worn as a base layer or lightweight mid layer the Zip Neck Panelled shirt can be worn all year round. 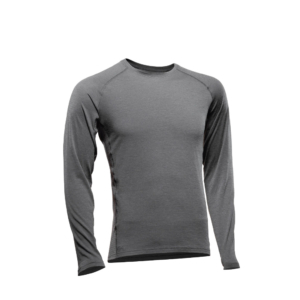 Constructed from our soft 175gsm merino fabric this style is comfortable, breathable and odour resistant. 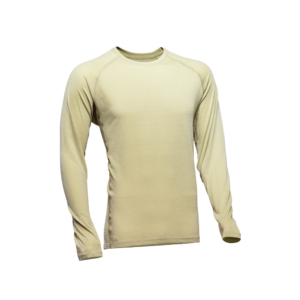 Whether worn on the bike or out to dinner this shirt will keep you comfortable day in and day out.